The successful candidate will perform a variety of data analytics tasks, including monitoring and flagging errors in technology-based/automated collection (e.g., missing or duplicate items, transcription drops within items), and coordinating corrections to those errors; preparing, compiling and sorting documents for data entry; combining and rearranging data from source documents where required; transcribing information into required electronic formats; scanning documents into management systems or databases. To ensure data quality, the Data Integrity Specialist also checks source documents and completed work for accuracy; verifies and corrects data where necessary; and maintains records of activities and tasks. 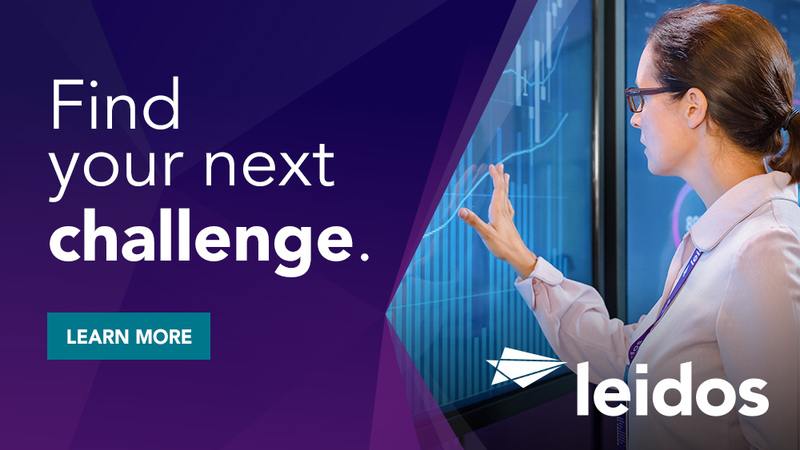 The Data Integrity Specialist responds to requests for information and accesses relevant files, and ensures compliance with data integrity and security policies. Some positions may be required to possess intermediate foreign language skills (IRL level 3/3+). Bachelor's degree and 4 - 8 years of prior relevant experience or Masters with 2 - 6 years of prior relevant experience. 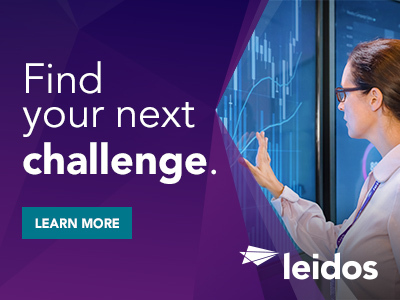 Thanks for applying for the position of Data Integrity Specialists with Leidos through Dice.